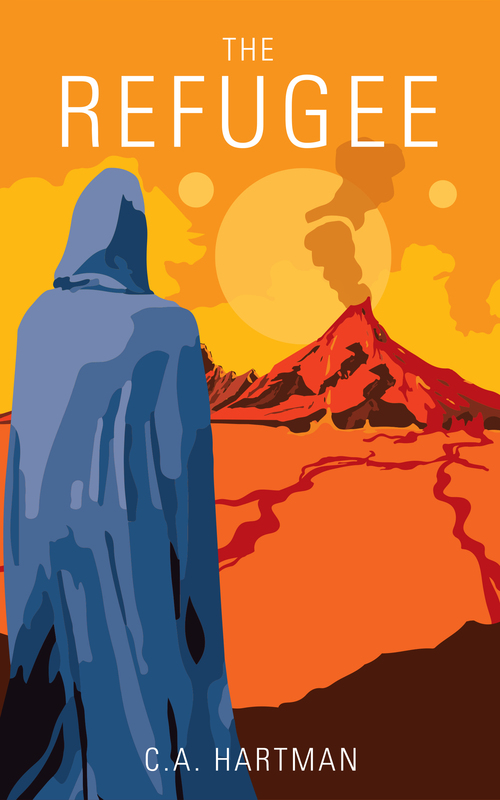 If you love science fiction and fantasy, whether you read it or write it, you should know about Patty Jansen and her book promotions. In a nutshell, Patty gathers up good deals on sci-fi and fantasy (SFF) books all in one place. Some of these books are new releases, others are on sale, and still others are on a free promotion. For example, right now there’s a promotion on SFF series, with all the series books in one place and separated into neat little sub-genres, which is kind of cool. Another example is this Instafreebie science fiction book giveaway, and there’s also this paperback giveaway for all you print lovers (you know who you are). There are many benefits to being part of Patty’s gig, both for readers and for authors. If you’re a reader, signing up means you get informed when sci-fi and fantasy books go on special, and you can download them without having to go searching on Amazon or another book site. No ads, no requirements, and no cost other than any books you choose to purchase. She makes accessing or downloading the books easy, no matter what platform you read on. To get these great deals on SFF books, all you need to do is join Ebookaroo, Patty’s email list for readers. That’s it. Here is the page describing how it works, along with the sign-up box. If you’re a science fiction, fantasy, or other speculative fiction author, this means you can request to get your SFF book deals included in any group promotions. Patty and the other included authors promote the deals, so once you’re book is selected, you get cross-promotion from the other authors. She also does special promotions just for audiobooks. And it’s all FREE. 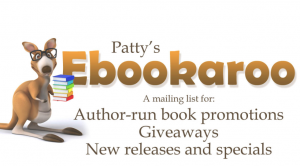 If you want to be part of these author-run promotions, you’ll need to join Patty’s email list. This page explains how it all works and gives you the option to join. It’s win-win for everyone involved. 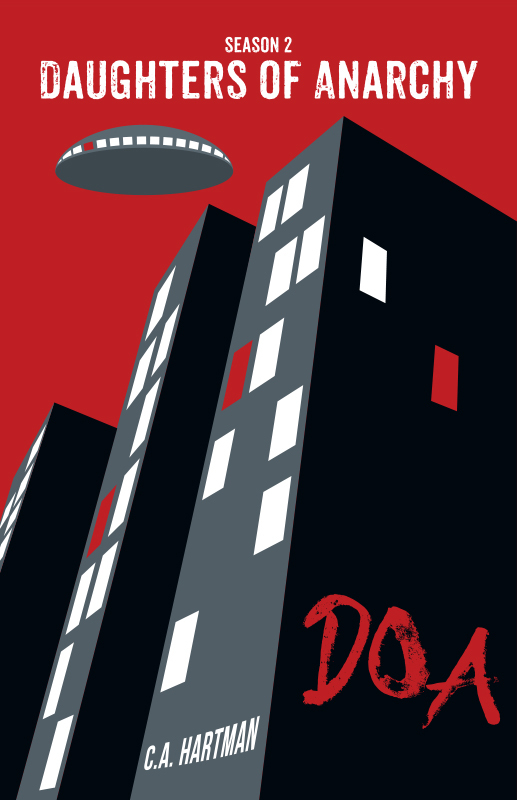 Join up and let the SFF madness begin.